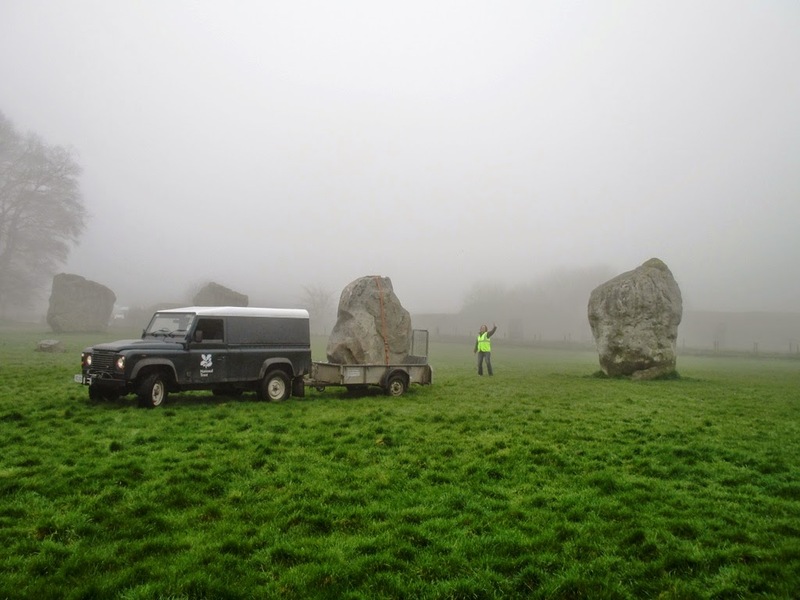 This morning National Trust Rangers are very carefully moving one of the famous standing stones at the ancient Avebury World Heritage Site. “Obviously Stone Age man didn’t have daylight saving, so twice a year we have to move one of the stones.” said Hilary Makins, National Trust Head Ranger. Sorry. I _don't_ want what they're smoking. This is nothing. You should see the spectacle when 27 guys with crowbars come out every 3 years or so to execute the leap second adjustment. I love it. 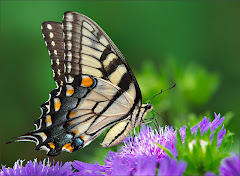 They did a beautiful job posing that photo. Darned analog clocks. . .